We are a Swift Current RV dealer here to help our customers find their next family adventure vehicle. 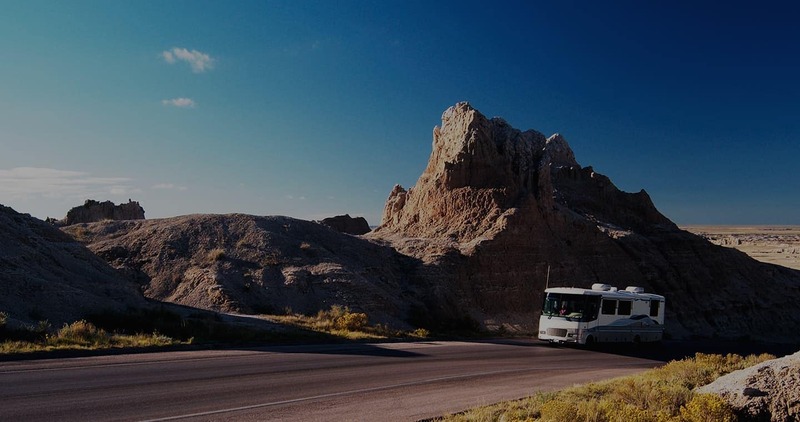 We carry a variety of RV options, from small trailers that attach to the back of a pickup or minivan to larger vehicles perfect for long trips and camping excursions. No matter your budget or needs, our sales staff at Knight RV is here to help! To get started, feel free to browse our online inventory of new and used RVs, where you can find popular brands like Aerolite, Denali, and Dutchmen. When you find something you like, it’s time to schedule a viewing or head on over to our dealership to meet with a salesperson. 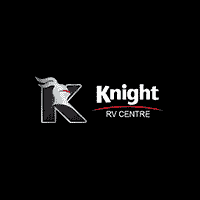 Visit Knight RV at 801 Cheadle Street, here in Swift Current, SK today. If you have any questions about our inventory, please contact our dealership. You can reach us online or by calling 306-778-7000. Our goal is to ensure your complete satisfaction, so let us know how we can assist you in your RV search.